Good Design converts to Good Sales, PERIOD! Quantum Design Lab is a HOW International Design Award winner published in HOW Magazine's premier design annual. 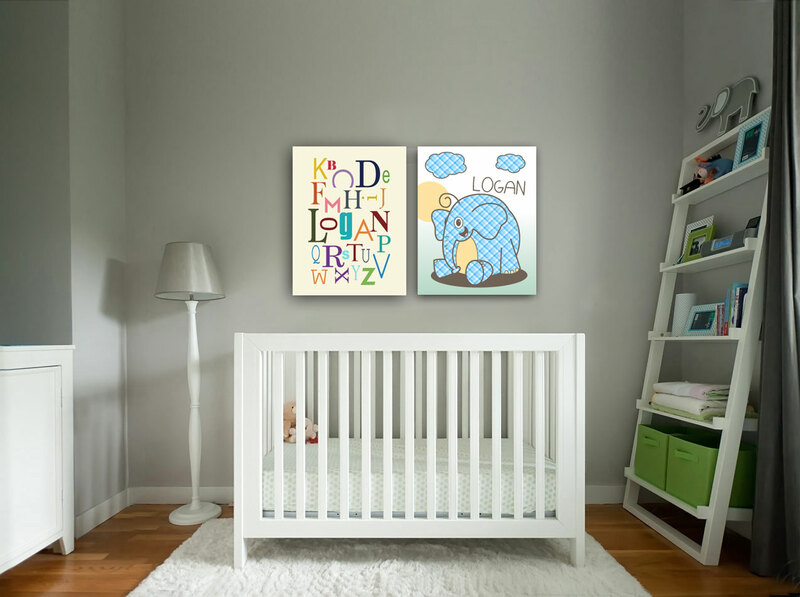 Quantum Design Lab was hired to design a set of colorful poster prints for a client’s nursery. 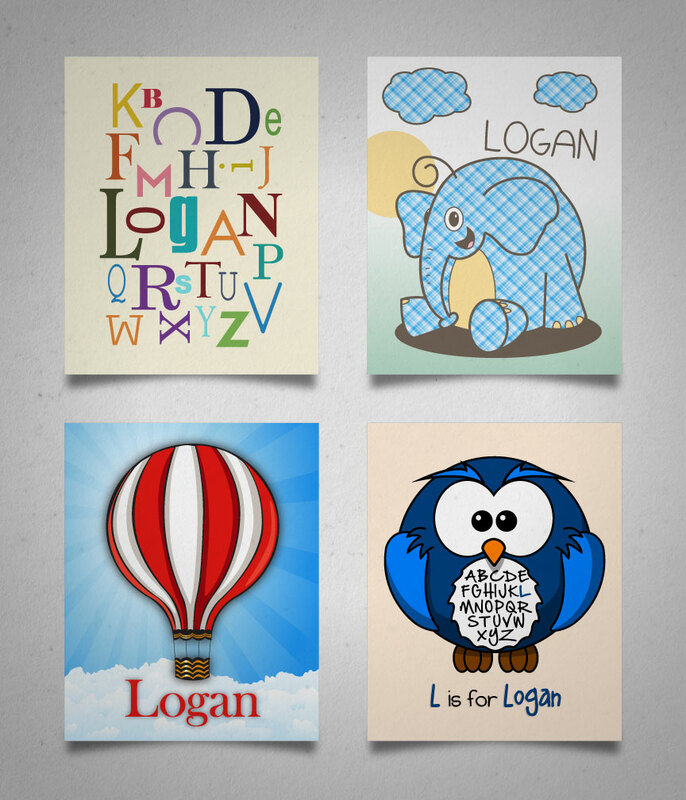 The client requested four, 8″ x 10″ wall-mountable images of a Hot Air Balloon, an Owl, an Elephant, and Letters of the Alphabet for her son, Logan. 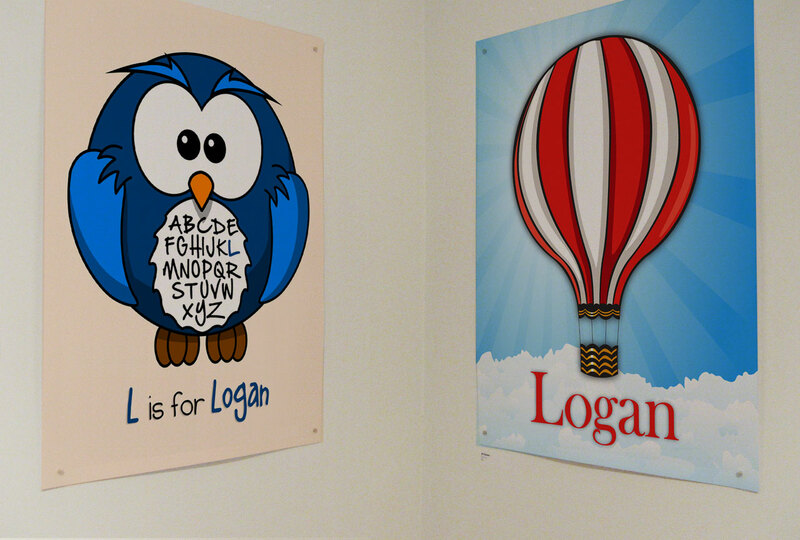 We were was pleased to create these designs to help decorate her son’s nursery. Take a look at what we came up with for this fun, yet challenging project.